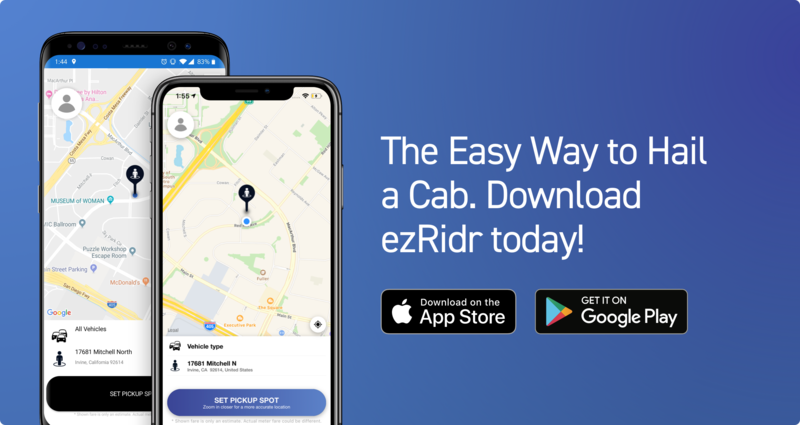 Hailing a cab has never been so easy with ezRidr! Is a Wheelchair Accessible Vehicle Required? Wheelchair Accessible Vehicle is Required? ezRidr currently services Washington D.C. exclusively. Book a ride today. Copyright ezmetr © 2019. All Rights Reserved.